Matt Treanor. Justin Sellers. Scott Van Slyke. The average MLB fan couldn’t name them. The average Dodger fan couldn’t pick them out of a lineup. At the end of the day though, who cares? As the Dodgers continue their miraculous stretch of winning games with a lineup that resembles a mish-mash of leftovers, cast-offs and career minor leaguers, the team will turn to none other than Aaron Harang on Tuesday. The Harangatang, who brought his ERA under four for the first time all year with seven shutout innings in his last start, has an ERA of just 1.29 this month. Even more reassuring, however, is the fact that he has allowed just two walks in his past two outings. Opposing the Dodgers will be Trevor Cahill, a player whose performance is headed in the opposite direction of Harang’s. After allowing two earned runs in his first two starts, Cahill has allowed four runs or more in four of his six starts since. Key Bench Players: OF Gerardo Parra, IF Ryan Roberts. For more information on the Diamondbacks check out our pre-series report. 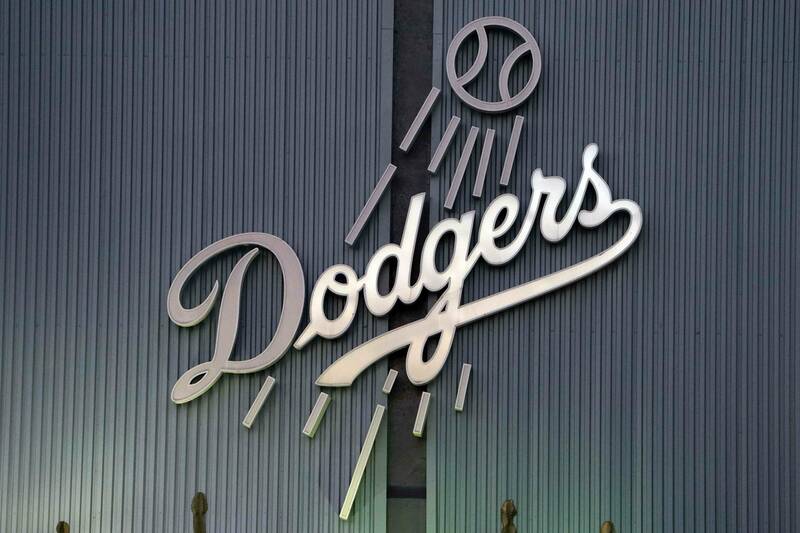 Dodgers Last 10: (8-2): W @ AZ, W vs STL, W vs STL, W vs STL, W @ SD, L @ SD, L vs ARI, W vs ARI, W vs COL, W vs COL.
Diamondbacks Last 10: (4-6): L vs LA, W @ KC, L @ KC, W @ KC, W @ COL, L @ COL, W @ LA, L @ LA, L vs SF, L vs SF. As a team, the Dodgers are hitting just .164 career against Cahill. On the flip side, the Diamondbacks are hitting .306 against Harang led by Chris Young, who has three home runs in just 17 at bats. Two days ago you couldn’t name half the players on the current roster, but despite their anonymity, they keep producing runs. Any team that makes a serious run in the regular season needs to survive injuries and pick up wins where they’re there for the taking. As the least impressive pitcher on the Dodger staff, Harang has been outstanding thus far – going deep into games and keeping the Dodgers within striking distance. As with every game nowadays, the pitcher for the Dodgers needs to step up big in order for the game to stay close. NextDodgers vs Astros Pre-game: Is the end near?